 Welcome at Oakshed & Sons! 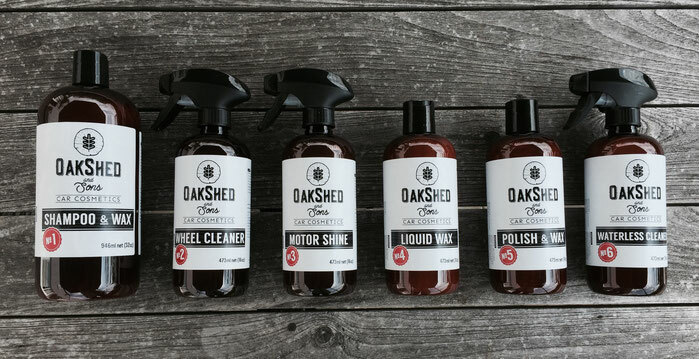 Our Oakshed #1 Shampoo & Wax delivers is a high qualitative and luxurious wash for your car's exterior. 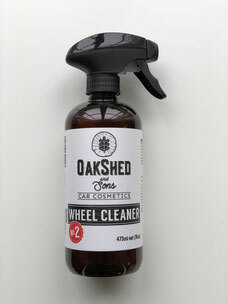 Oakshed #2 Wheel Cleaner is a powerful waterless high-foaming formula that will remove brake dust without harsh acids or heavy solvents. 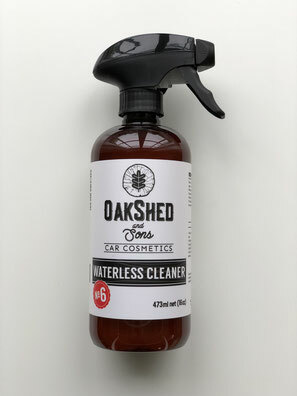 Wash and wax your vehicle in one easy step with our Oakshed #6 Waterless Cleaner. 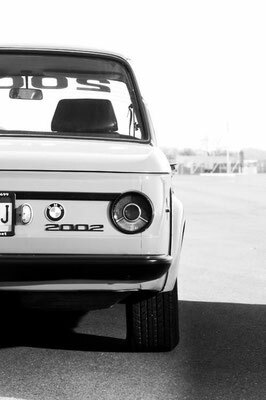 At the beginning, we had a vision: we wanted to develop a brand for the car amateur, the one who values the pride of having a clean and shiny vehicle. 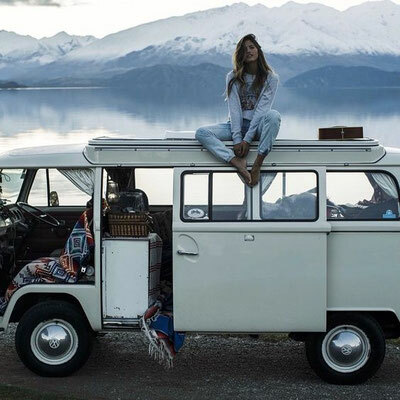 We wanted to homage the driving culture that is the base of our passion: beautiful mountain curves, endless sea roads, free city avenues or small village path, exactly where our mechanics feel at best! Exactly as a gentleman cares about his lady, we consider the same attention to our machines: with beautifully efficient caring products for shiny paints, respectful of our health and environment, we want to bring a new experience to our community cleaning moments. 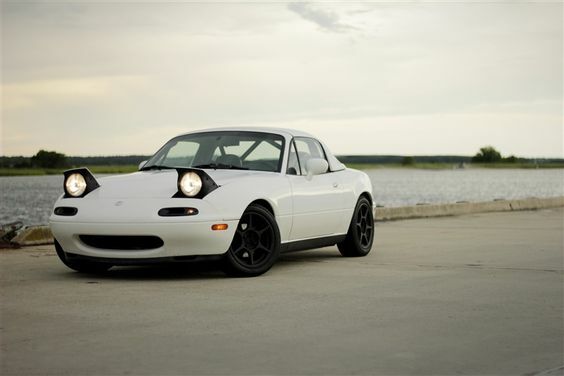 Highly efficient and easy-to-use products, the enjoyment of getting the engine started in an in depth-cleaned car or motorbike will put a smile on everyone's face. 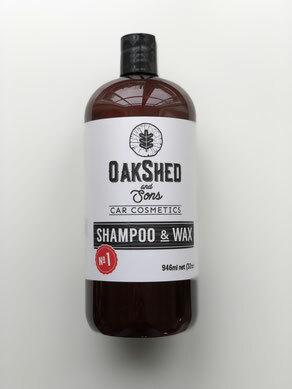 That soft bubbly foam, the memorable scent of freshly cut wood, the sunlight reflecting on the car body are delightful satisfaction moments that make the Oakshed & Sons experience priceless. Want to know about us via our Newsletter? 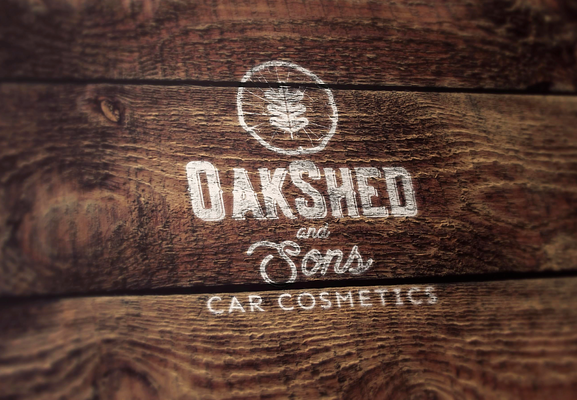 Oakshed, Oakshed & Sons, Barnery and the logos are trade marks. No reproduction is allowed nor total nor partial. All rights reserved.